What Is Income Planning and Why Does It Matter? What Is Retirement Income and Why Does It Matter? When it comes to handling your bills and living expenses, you probably have a regular income you rely on. 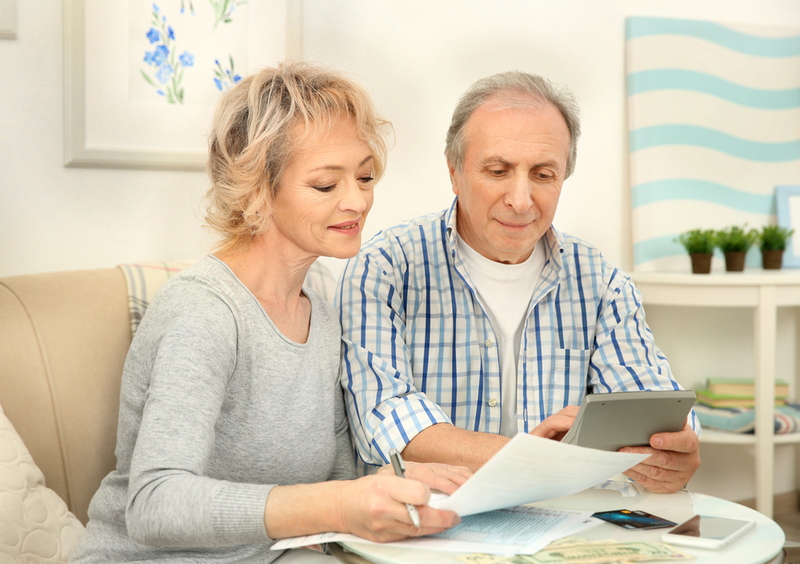 When the same necessities are brought up concerning retirement, most reference the lump sum they plan on setting aside for their golden years. While it’s not bad to aim for a lump sum, it’s important to think in terms of income planning, too. Until you tackle this important subject, you haven’t truly planned for retirement. Income planning is figuring out how much you’ll need available on a monthly basis once you retire and how that amount will be paid out. You may have heard that most people should aim for somewhere between $1 million and $2 million to see them through retirement. Aside from how large a spread that is, the other problem is that it doesn’t take into account people’s unique plans for retirement and the costs that go a long with them. For someone who will need $4,000 a month to cover everything, $1 million is a substantial amount. However, for someone who hopes to retire in Miami, keep a boat, go fishing twice a week, golf twice a week, and take month-long vacations once a year, that large sum is going to be spent quickly. As you could probably guess, social security needs to be factored in when doing income planning, too. However, you may be surprised to discover just how big a role it will play in the retirement income of most people. Per a 2015 Forbes article, the average Social Security benefit of $1,200.00 is twice as much as most people have set aside for retirement assets. While this should be enough reason for most Americans to care about the future of social security, it also means that one of the biggest retirement decisions they will make is not about which investments to put their money in but when to claim their benefits. Although incoming planning may seem simple enough, this is your retirement we’re talking about; you can’t afford to make any mistakes (literally). This is why income planning has emerged as its own discipline. To make sure you handle this vital step correctly, you should hire a financial advisor with experience in this field. Otherwise, a nest egg that looks great on paper may prove to be insufficient. Also, as we touched on earlier, social security’s future is still unsure. Having a professional help you prepare for that could make a world of difference. If you’d like assistance with any part of your retirement journey, you can always contact Mooney Lyons. No matter what your unique situation is, we have a team of professionals who can help you pursue your retirement goals, which includes handling income planning.